Constantine is a Ruby and JS developer, building alanguage learning application in his spare time. He also has his ownweb development blog. 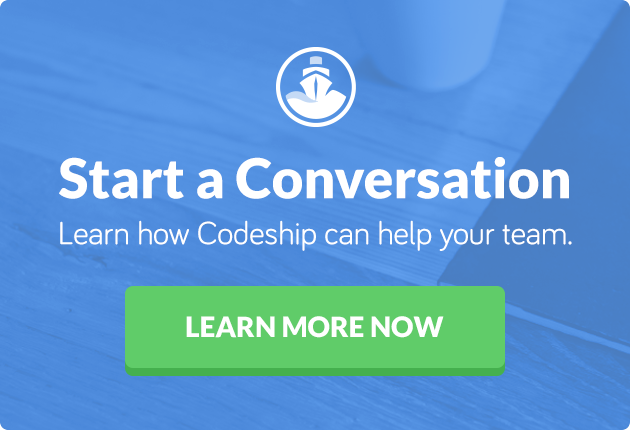 This article was originally published by Constantine Lebedev on Medium, and with his permission, we are sharing it here for Codeship readers. Sometimes we need to build an application that has domain models that we don’t know all the attributes of. A good example of such application is a system for tracking business contacts. In the center of it is a Contact model that has attributes like name, email, phone number, etc. But can we know beforehand all the attributes that our Contact model will need to have? If we want to create the application for a wide audience, it can be difficult to predict. Solution? Allow users to add more attributes to Contact model in the runtime! We’ll do exactly that in this tutorial. You can find the complete source of the demo application here. I won’t be covering the basic setup for this application (which, indeed, is very basic), and instead, focus on interesting parts. 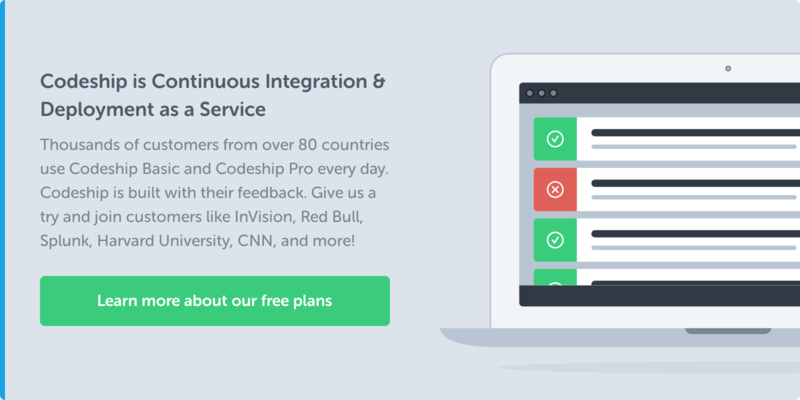 This will copy migration and configuration files to your project and run the migration. Now when we create or update a Contact record, we can use contact_params hash that will include all of our dynamic attributes. That’s it! Now we have a complete solution that allows us to add new attributes for Contact model as well as edit their values without making changes in the source code.